Today is Presidents Day which focuses on the first and the sixteenth Presidents, but I am branching out beyond those two key figures in history to think of various others along the way. With pride, I confess to having acquired a read many books on the U. S. Presidents, Presidential elections, and even on some of the failed candidates for high office. With shame, I confess to having not yet gotten to many of the books I own which have become definitive in telling of the lives of our Chief Executives. I will list a few favorites in this post. I am guessing that I may have around 40 studies of George Washington. 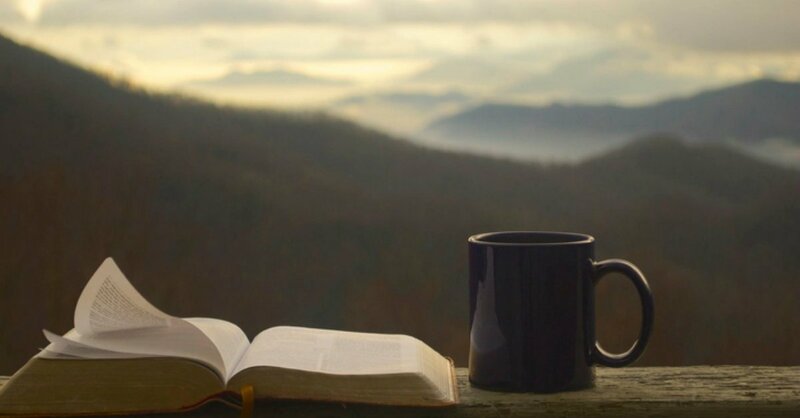 Some are complete biographies, while others focus on one part of his life. 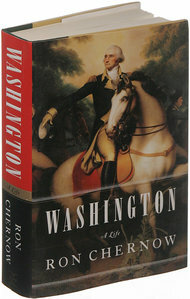 Add to that the many books I have about people who were alongside Washington. 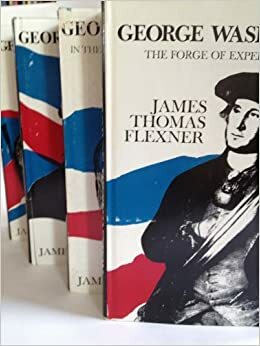 James Thomas Flexner’s four volume set is a favorite simply because I read it back in 1976 as a Bicentennial study. 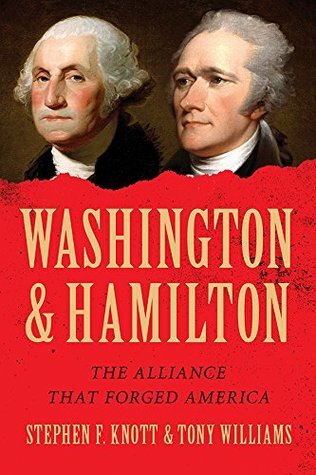 Along with that set, I love the works on Washington by Ron Chernow, Joseph Ellis, Paul Johnson, Thomas Fleming, and David Hackett Fischer. I have been furiously acquiring the books by Tony Williams, Edward Lengel, and others. Of course, I have the Douglas Southall Freeman books, although my set is missing a volume or two. 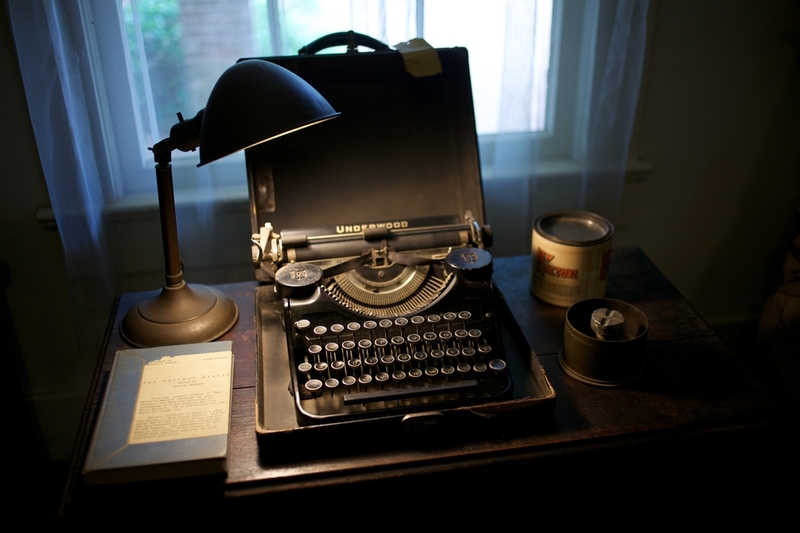 Just imagine how many more books would be available if only Martha had not burned George’s letters. I reluctantly bought and read John Adams by David McCullough. I thought that I didn’t like Adams, and I had a number of wrongful preconceptions of the man. Granted, he could be quite irritating, but overall, he was a truly dedicated and brilliant man. McCullough’s book is outstanding. I have a few other biographies Adams as well. 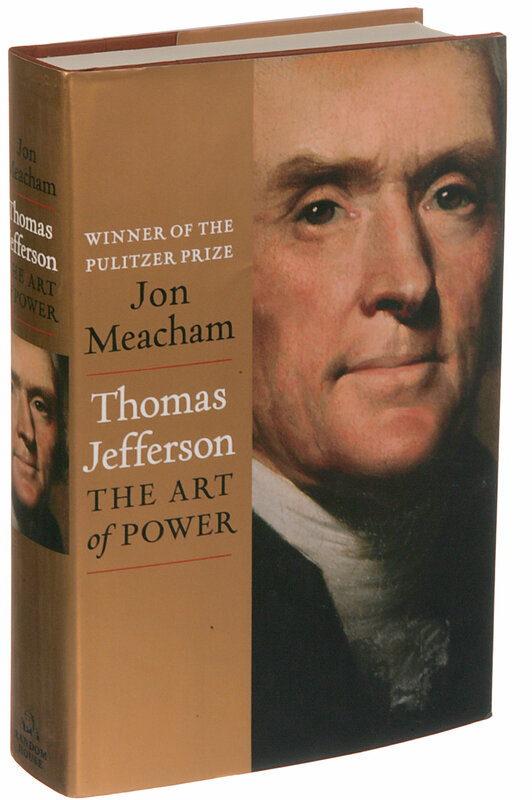 For Jefferson, I would highly recommend Jon Meacham’s biography. 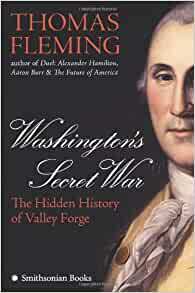 I also really enjoyed reading Confounding Founding Father: Thomas Jefferson’s Image in His Own Time by Robert McDonald. There are many biographies of Jefferson, and once again, I have way more than is human to have (and far from all of them). 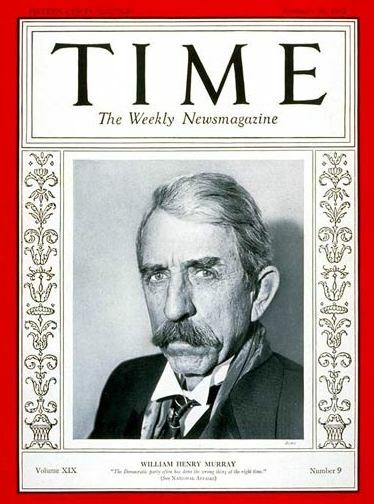 For libertarians, one might hit the older work on Jefferson by Albert Jay Nock. For dedicated readers, the six volumes of Dumas Malone would be the choice. Also, check out Kevin Gutzman’s Thomas Jefferson: Revolutionary. James Madison, James Monroe, and John Quincy Adams. How embarrassing, but I have few biographies of these guys. 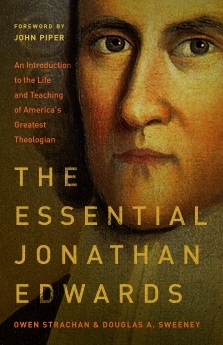 I know I have a book or two on Madison, but often the focus of books is on his greater work as a contributor to the Constitutional Convention and The Federalist. I did read a fine short collection this past year called Letters of John Quincy Adams to his Son on the Bible and Its Teachings. Andrew Jackson fills a whole shelf (theoretically) in my library and mind. Bradley Birzer’s recent biography is a great introduction or review or defense of the man who is so often castigated for his role as a military leader and later as a President. I thoroughly enjoyed Jon Meacham’s Pulitzer Prize winning American Lion: Andrew Jackson in the White House. The man who is most often associated with Jacksonian studies is Robert Remini. 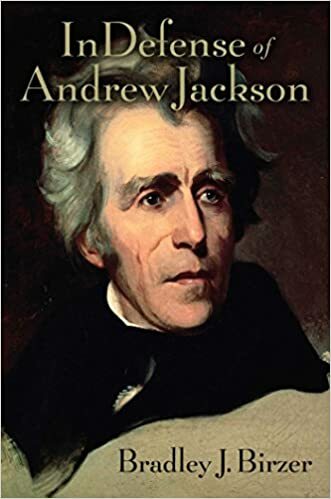 One can read his three volume biography of the man’s life as a whole, or you can choose one of his many shorter works on Old Hickory. 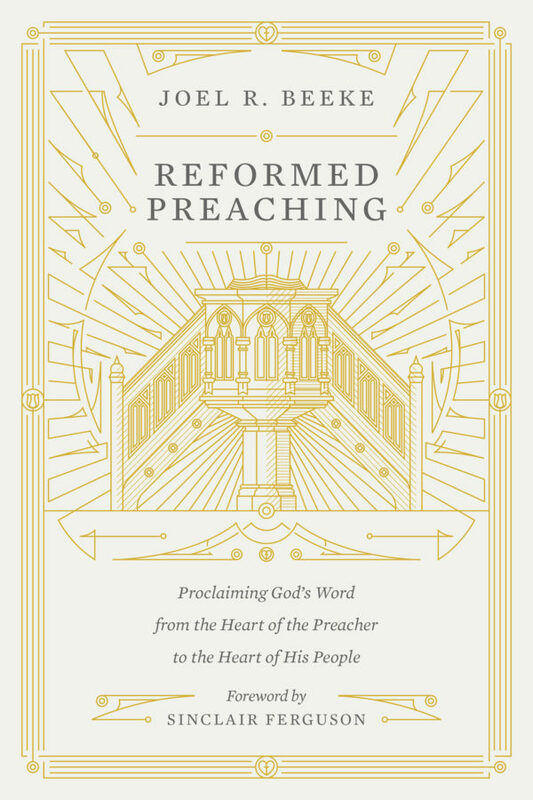 Presbyterians, take note: Jackson, for all of his flaws and sins, was a Presbyterian and a committed believer. 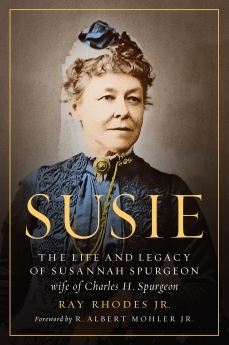 Even in his worst moments–and they were legion–he always acknowledged and reverenced the faith of his mother and wife. 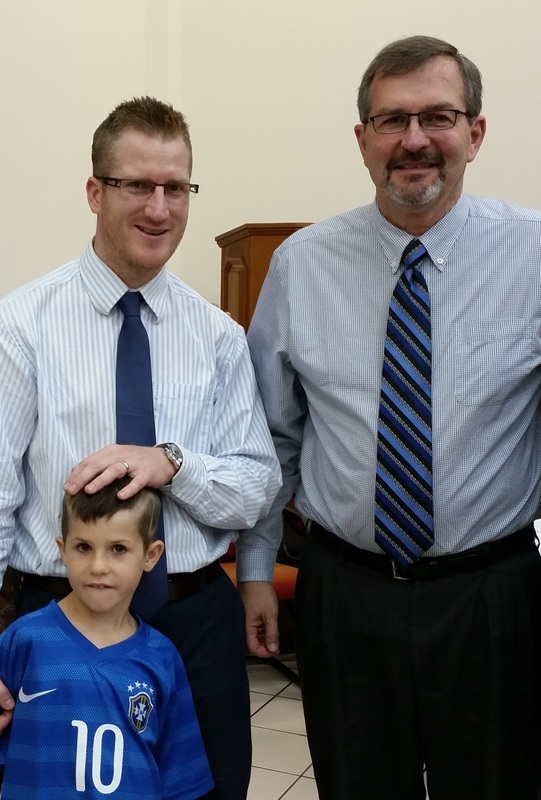 In his later years, he kept the Bible and the Westminster Confession close by. Martin Van Buren, William Henry Harrison, and John Tyler all have few biographers and defenders. I know I have a book on Harrison and will lament it if I don’t have a defense of John Tyler among the stacks. James K. Polk is often recognized as one of the most successful one-term Presidents ever. His agenda consisted of about four major goals, and he made good on them. Then he did what many more ought to do after a good first term–retire and go back home. Scorn me to the extreme, but I own, but have not read the book A Country of Vast Designs: James K. Polk, the Mexican-American War, and the Conquest of the American Continent. I also have a shorter biography of Polk by John Seigenthaler. Zachary Taylor, like William Henry Harrison, merits attention more for his military career than his short and failed Presidency. Millard Fillmore, to no one’s surprise, has few biographical works on his time in office. Franklin Pierce and James Buchanan also get either little attention, or much criticism for their failures to avert an impending national crisis. 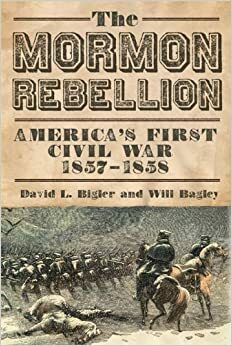 I would recommend The Mormon Rebellion: America’s First Civil War, 1857-1858 by David Bigler and Will Bagley as an overlooked event in the Buchanan Presidential term. I am going to stop. Getting into the discussions of the two Presidents during the time from 1861 to 1865 will be an adventure. By that, I am referring to both Abraham Lincoln, the 16th U. S. President, and Jefferson Davis, the first and only Confederate President. And looking ahead, I know that I will go overboard in trying to highlight books about Theodore Roosevelt, Calvin Coolidge, Franklin Roosevelt, and Ronald Reagan. I welcome any recommendations, corrections, criticisms, and vicious attacks on who has been included and who has been left off this list.